I've been debating whether or not to blog about my crafty antics, but it's become quite evident that crochet is very much part of my life as hobbies go. I still love to read Beauty Blogs but love a change and hopefully you will too. OK so knitting and crochet have made a HUGE come back, I only started crocheting Autumn just gone and I've got the bug..bad! My house is slowly but surely being taken over by the crochet world. I am self-taught with the help of YouTube, magazines and blogs. The world of Instagram has also been a huge help to me, I just want to give a little shout out to all my IG buddies. They have been a great help, gorgeous photos and great advice. I really recommend you get on Instagram and get following crochet peeps for ideas and inspiration. Pinterest is also a great place to find tutorials, blogs and patterns. 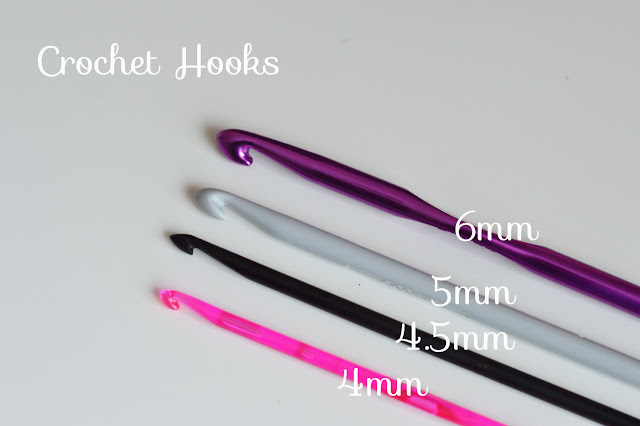 Buy a crochet hook, I would suggest a size 4mm or bigger. I learnt with a 4mm and 5mm hook and found these sizes chunky and easy to hold. I bought a set of hooks on eBay cheap as chips, once I knew I wanted to take Crochet serious. I like to use the metal and wooden hooks, I find the wool slips over them easier, but for starting out it doens't matter. A plastic/metal hook will be just fine. Buy some wool, nothing expensive because it's just for practising, when you're more confident you can always opt for more expensive wools. I learnt with cheap bog standard 100% Acrylic wool, you can pick up a ball for under £2. If you have a HobbyCraft or The Range on your doorstep head over for a look. Once you've picked up your ball of wool and a hook this is when the fun begins, I would suggest watching YouTube videos. Word of advice make sure the videos are showing you the UK version. With knitting and crochet there's US terms and UK terms, this is where pattern reading can get confusing especially if you're reading an american pattern. Get some books/magazines.Visit your local library, it doesn't cost anything to take the books out so this is a great purse friendly option as well as watching the You Tube videos. 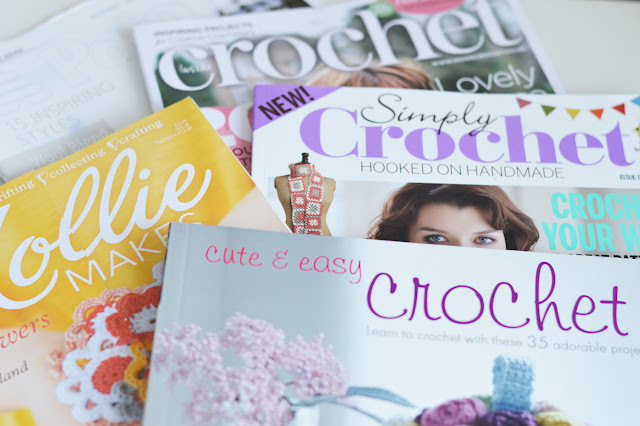 You can also pick up some great Crochet magazines, these are great for patterns. They will often have a section at the back showing you a step by step guide of the stitches. 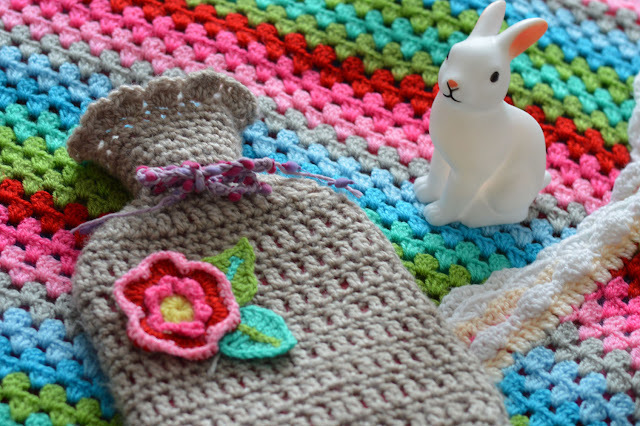 I like the new magazine Simply crochet, they have great projects for all levels. 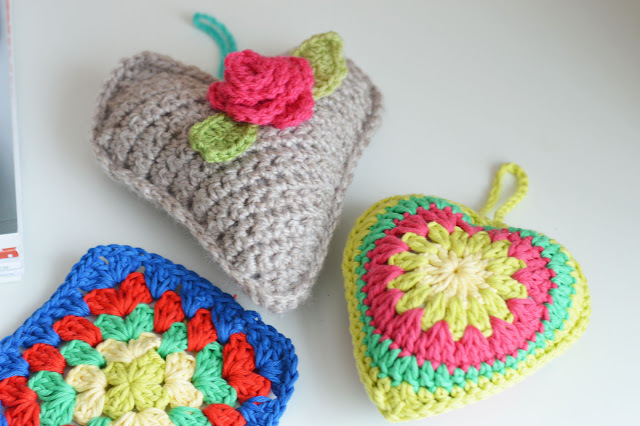 Blogs- These have really helped me to understand crochet and how to read patterns, I really recommend you take a look at Lucy's blog, the amazing Attic24. 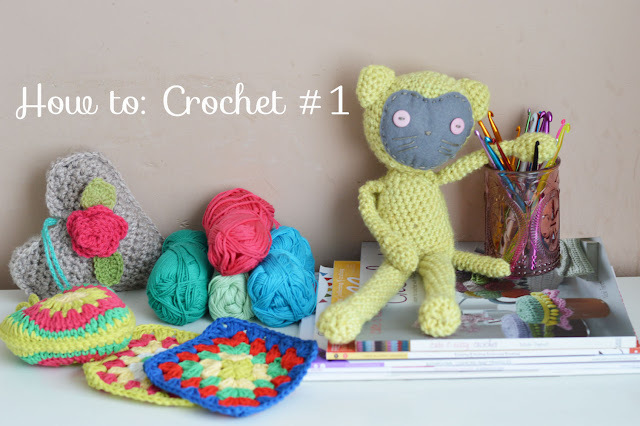 She writes amazing blog posts about Crochet with step by step instructions and bright photos. Other great blogs: Annaboo's House, Cocoa Rose Diaries, Lulu Loves... I could go on and on there's heaps of amazing blogs out there! Once I learnt the basics I then made my first item which happened to be a snood. I got the inspriation from the lovely Jo who writes ShopaholicJo I have linked to the exact blog post for you all to have a look. I hope this post has been helpful, if you would like me to go into more depth with anything else please comment below. Please remember I am still new to crochet, but after being asked a few times how to start. I thought I would share with you how I got into it, with some helpful advice...hopefully? 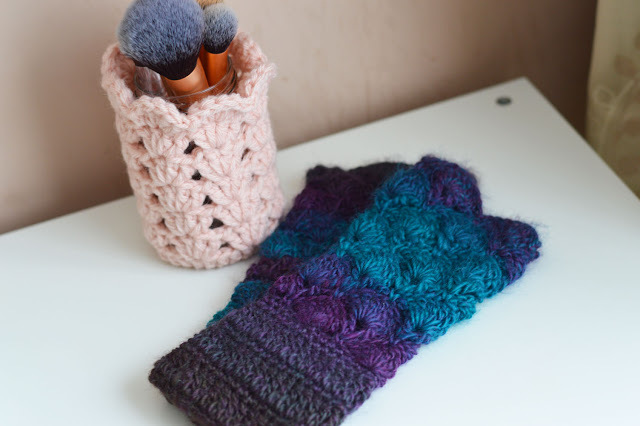 I love this post, I am really into knitting, it's so relaxing! 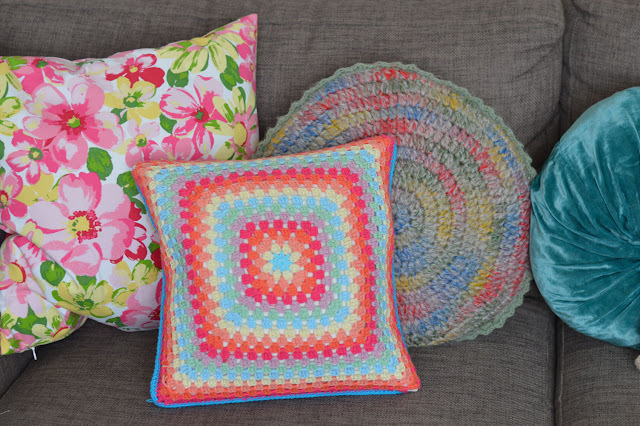 Might give crocheting a go one day to..